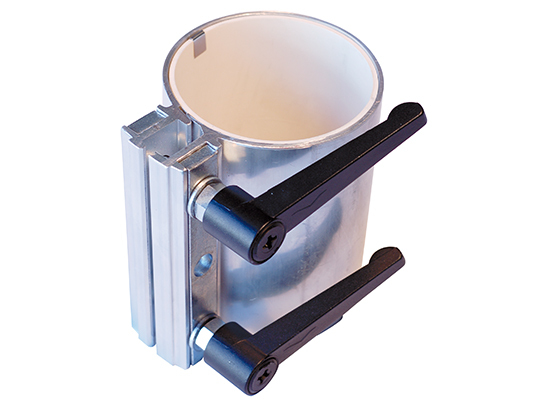 DVK-HD® quick closure pipe couplings are ideal for a quick and safe mounting in pressure conveyors. The coupling is closed with two clamping levers, therefore a quick opening and closing of pipe connections is possible. The clamping lever can be locked in any desired position by a simple upward pull.